These days everyone needs a little inspiration to help them to deal with life's ups and downs. 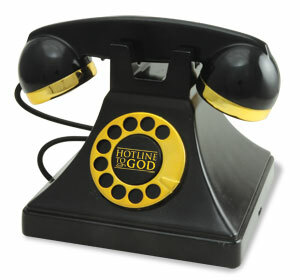 Introducing Hotline To God, a replica telephone that plays 25 inspirational Bible verses. 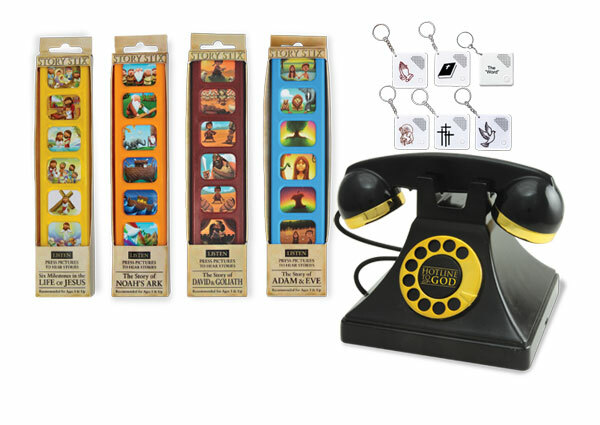 These Bible verses have been carefully selected to offer a sense of calmness and reassurance.What better way to show a loved one how much you care then by giving them spiritual guidance and encouragement through Bible scriptures? Click here to hear a sample Bible verse. 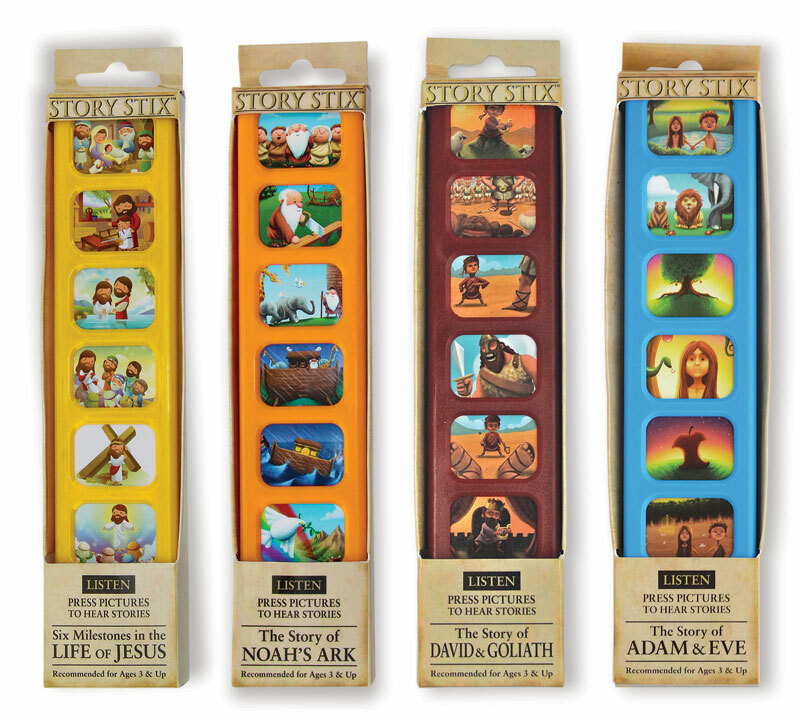 Story Stix is a unique hand-held, 6-button children’s Biblical educational toy. 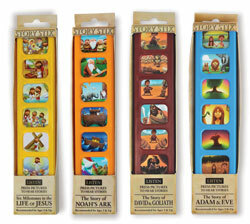 When a child presses the illustrated button, a prerecorded, inspirational Bible story audio is heard. Story Stix details. 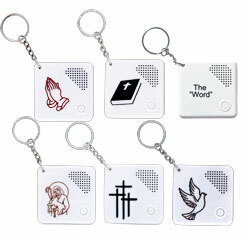 Six audio key chains with a religious image convey an inspirational Bible passages and quotes. Simply push the button and one of the following messages comes to life. 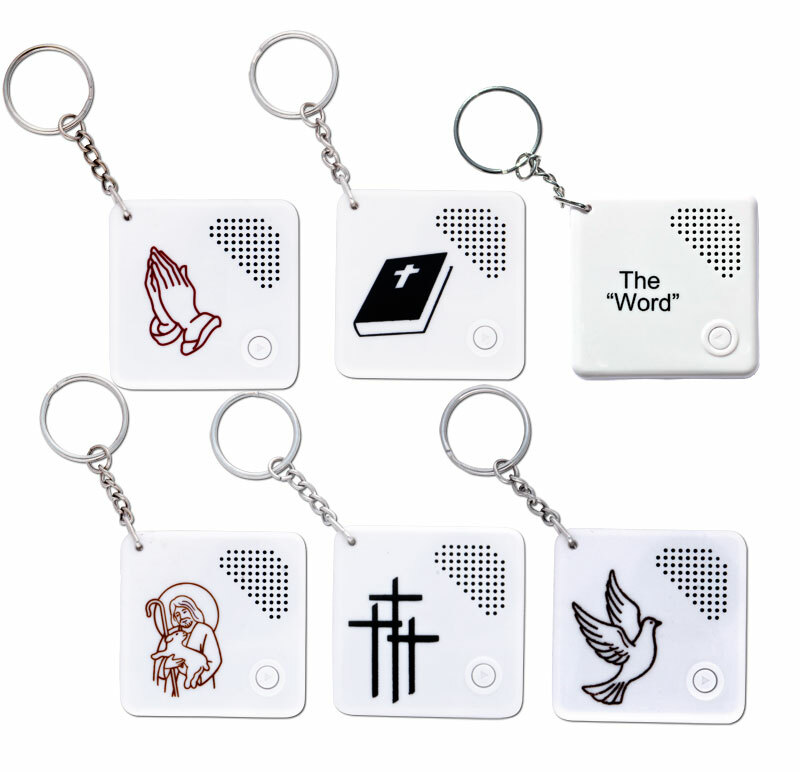 Audio Key Chains details. 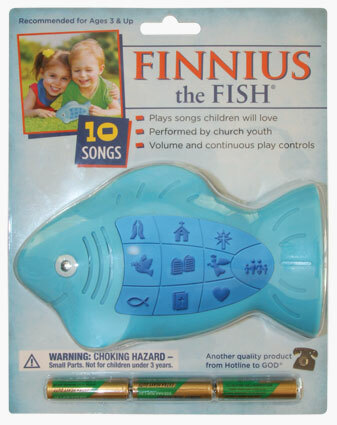 Designed and children-tested, for ages 3 and older, Finnius The Fish® includes 10 professionally produced songs performed by Christian Youth Singers.